A closer competitor range-wise is the Chevrolet Bolt EV. This was the first mass-market EV with a 200+ mile range—238 miles (383km) by the EPA's reckoning. It's more fun to drive than the Kona EV, but the Bolt also lacks some of the newer car's features. 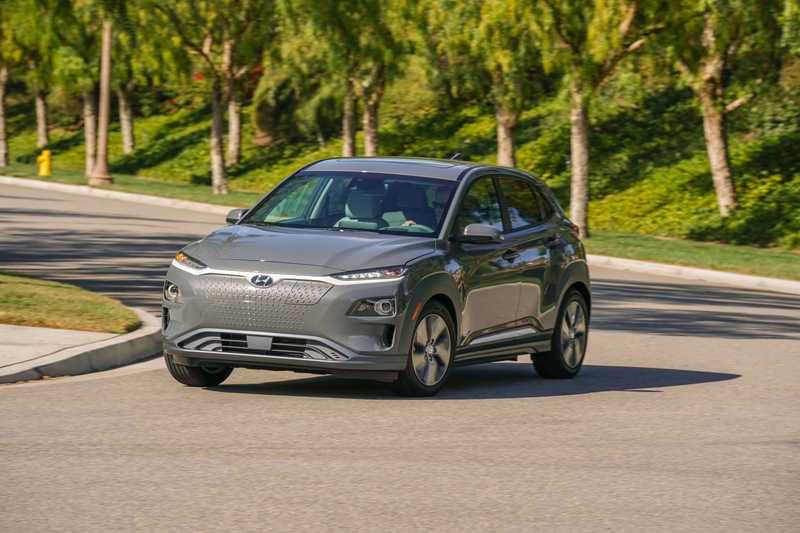 And since the Bolt EV's pre-tax credit MSRP is $37,495, the Korean battery EV manages to undercut it. Many are still holding out for the $35,000, 220-mile range (354km) Tesla Model 3. But Elon Musk recently told employees that the current price of that configuration Model 3 would cost the company $38,000 to build, meaning Tesla has an awful lot of optimization and cost cutting to do if it wants to be able to offer that car to customers and still make any profit whatsoever. And of course, Tesla's tax credits are in the process of sunsetting as the company delivered its 200,000th US car in July of this year.